Harry couldn't have ended up married to a more awesome witch. Here's 5 reasons why we love her. 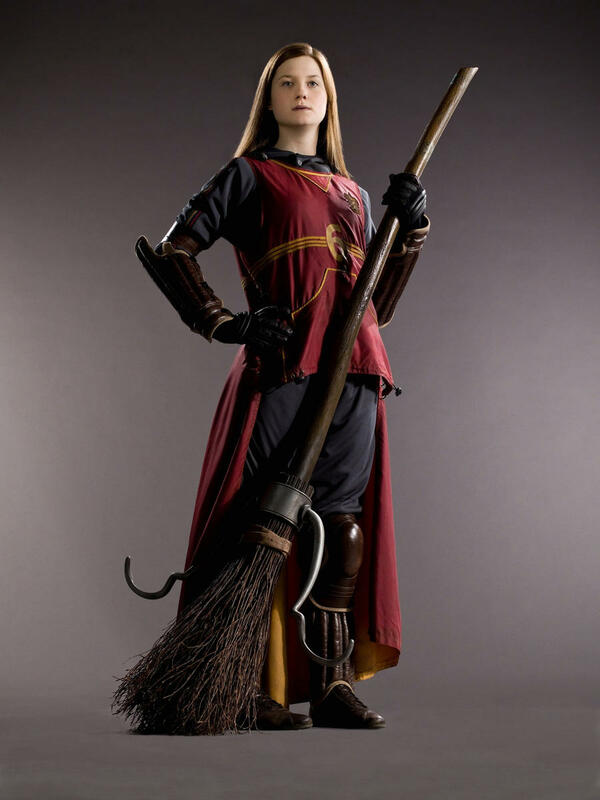 Ginny becomes a professional Quidditch player for the Holyhead Harpies after leaving Hogwarts. 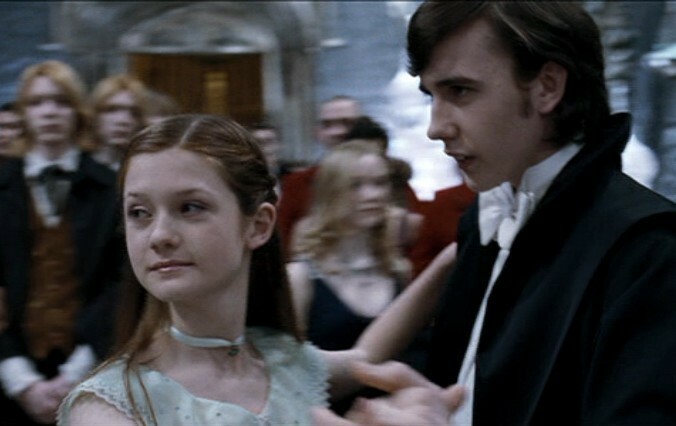 Ginny goes to the Yule Ball with Neville and hangs out with Luna because she sees the good in them, despite them being rather unpopular at Hogwarts. Ron almost calls her a ‘sl*t’ when he sees her snogging Dean in public (not cool, Ron). But Ginny makes it more than clear what she thinks about that. 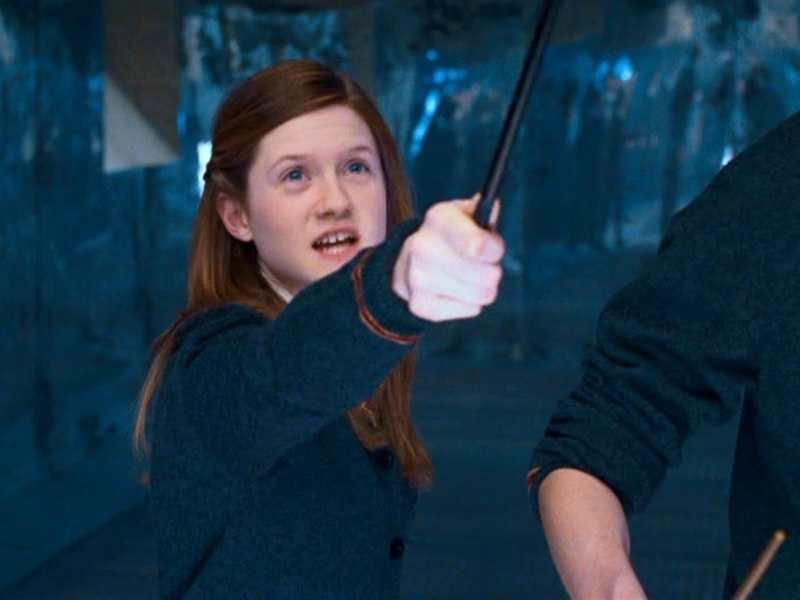 Of course Harry would end up with the most awesome girl in the wizarding world. They were just meant to be.